Outdoor Workouts Are Good For You! The colder air will actually help you burn more calories as your body works harder to regulate your core temperature. Shivering is the body’s way of generating heat by activating the muscles to move, which helps keep you warm and that means more calories burned. And we all tend to move a little faster in the cold, so you’ll definitely get more health benefits out of your wintry workout compared, to one done inside. 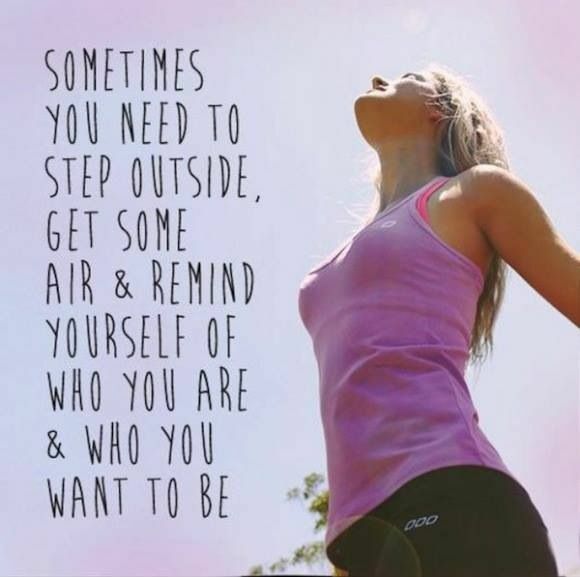 Outdoor workouts are like a breath of fresh air compared to the gym. One European study tested the air quality in gyms during peak and off-peak times. They found high levels of formaldehyde, carbon dioxide and dust particles especially during aerobics classes. Considering you breathe your deepest when you are sweating it out, you really want to know that you are doing more good than harm. And indoor air pollution is ranked among the top 5 environmental risks to public health. Sadly, Australia has no specific laws for indoor air quality and gyms are not monitored. So you and your baby are much better off getting outside even in the cooler temperatures. With cold weather comes those yucky snotty lingering germs and viruses. Good nutrition helps build a strong immune system but regular exercise is the key to reducing the risk of colds and flu virus this winter. Physical activity can help flush bacteria out of the lungs and airways and help white blood cells circulate more rapidly, so they detect illnesses earlier to prevent infections. 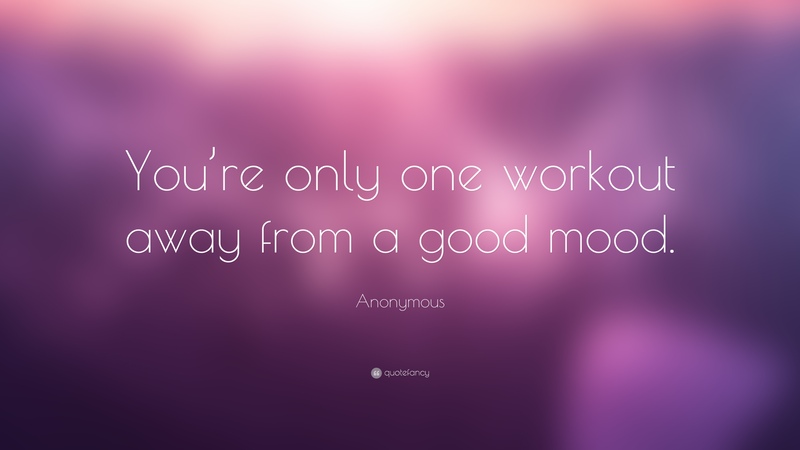 Even a short 10 minute hit of exercise can be a powerful immunity booster. The colder, sometimes gloomy days of winter can leave you feeling tired, depressed and unmotivated. With less hours of sunshine we tend to have more ups and downs and a lot less energy. But going outside for a Vitamin D hit — even when it’s cloudy — can boost your mood and stimulate endorphins. And the exercise will help slow down the release of stress-related hormones, enabling you to cope a little better with joys of motherhood. So why not combine the two for a stress-relieving energy boosting session. And don’t forget – cool air means you won’t have to deal with that energy zapping humidity of summertime. What a relief! So, if the cold is getting you down, get up, put on your workout gear, dress bub in layers, and get outside for some quality mood lifting activity. Try a Mummylicious session and not only will you get a fun workout, but bub will benefit from the fresh air and nature’s health boosting playground too! And the support from our team will keep you active and happy through every season. A good rule of thumb is that young babies need one more layer of clothing than you do. Keep extra clothes in your stroller to be prepared if the temperature drops or the wind picks up. If you’re worried about baby getting too cold, tuck one or two thin blankets around them once they’re strapped into the stroller. The blankets add extra warmth and can be easily removed if your baby gets too warm. Don’t forget a hat too, babies can lose a lot of heat through their heads. And make sure they wear socks to keep their feet toasty, too. Follow these tips and you will both benefit from your outdoor activity and look forward to the best part of your day!